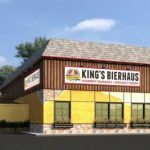 King’s BierHaus is the sister concept of the nationally acclaimed King’s Biergarten & Restaurant. 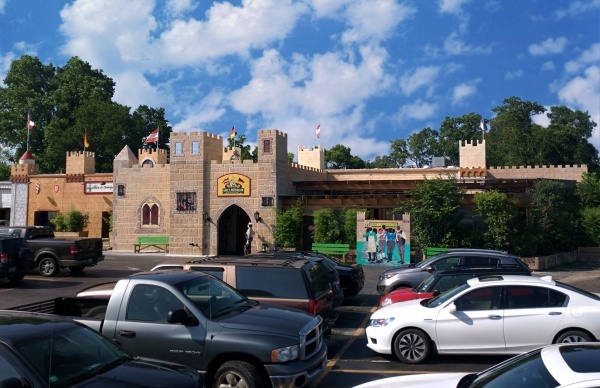 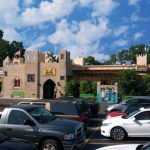 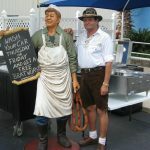 King’s Biergarten started as an addition to a carwash that served bratwurst while guests would wait in 2011. 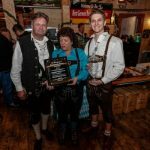 Within 5 years Biergarten expanded 13 times, was rated #1 German Restaurant in America, Top 12 Beer Gardens in America, and developed the BierHaus concept. 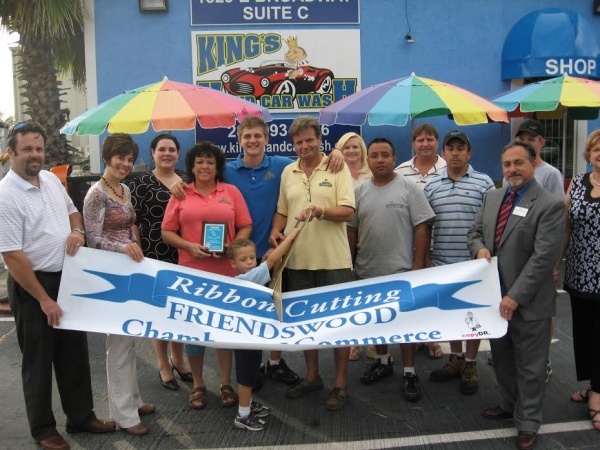 The Sitter’s got their start by operating “King’s Hand Carwash” in 2009 where they would give out free brats to guests. 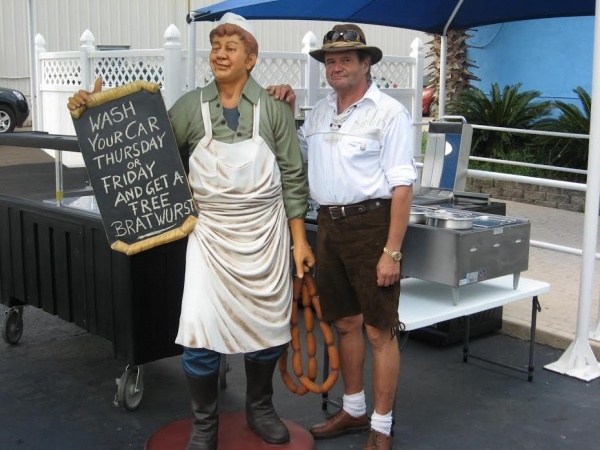 After a few weeks, the city of Pearland closed down the bratwurst stand since it didn't have a building or proper permits for operating. 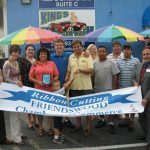 April 2011 - The dream never left and in April 2011 the Sitter's opened "King's Biergarten" inside of what used to be a computer shop on the same property of carwash. 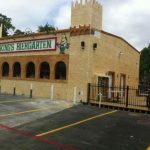 This was a 45 seat restaurant with no air-condition and a staff of 5 employees. 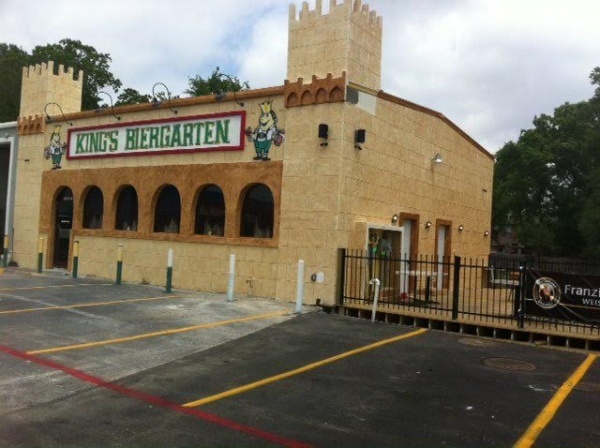 King's began to receive national recognition and awards such as the "#1 German Restaurant in America", "Top 12 Beer Gardens in America", and "100 Best Dishes in Houston" for the unique atmosphere, made-from-scratch dishes, and the constant entertainment & events they were having. 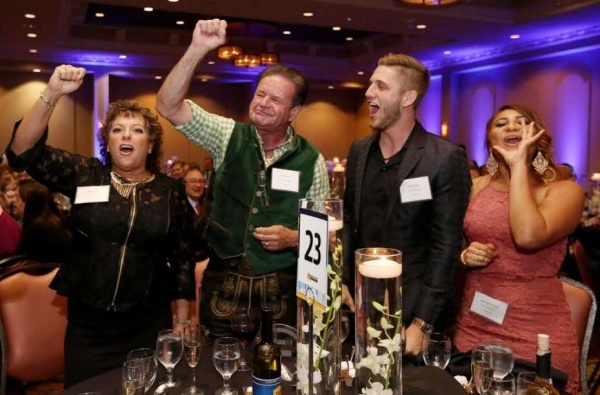 By 2016, King's Biergarten had expanded over 13 times and the family grew to 70+ employees. 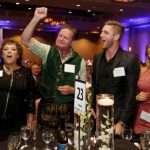 King's was recognized by The Houston Chronicle as #2 of the Top 150 Best Workplaces in Houston. 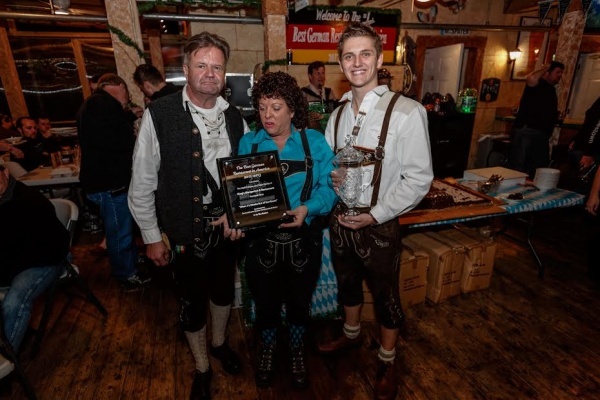 April 2017, the Sitter's opened their latest concept "King's BierHaus" in the Houston Heights which leading up to the opening was considered "Top 15 Most Anticipated Openings in 15 U.S. Cities" by Zagat.